Our mission at Harvest is to make disciples who make His way known. The way that we have chosen to do that is by placing our primary focus on four things which we call Next Steps: Sunday Mornings, Life Groups, Membership Class, and our Discipleship Path. 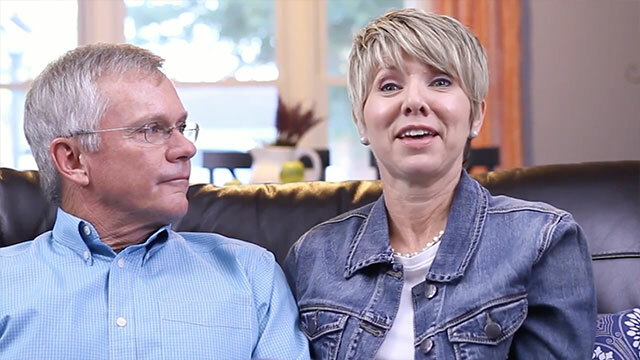 If you'd like to learn more about any of our Next Steps here at Harvest, you can access those pages by clicking on a Next Steps circle above or by using the navigation menu on this page. There are also several videos that will give you a better idea about what our Next Steps are all about through people's experiences through the years. 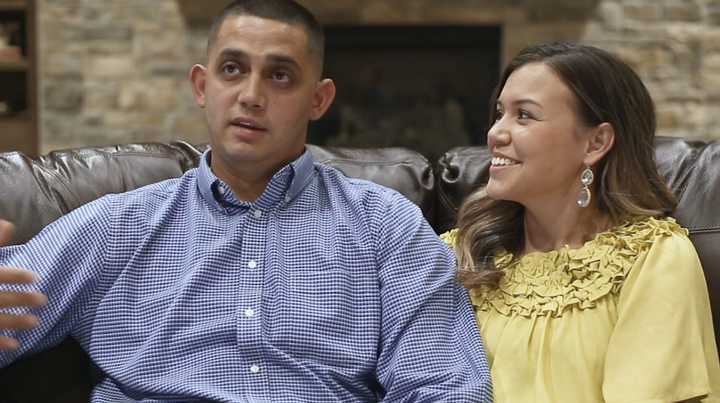 Watch as the Ortegas share their testimony from the Holy Spirit Class, which is a part of our Discipleship Path here at Harvest. 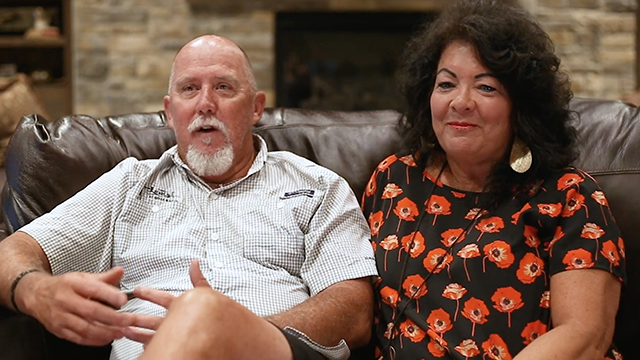 The Covingtons share their testimony about how Freedom in Christ has changed their lives. This event is a part of our Discipleship Path here at Harvest. 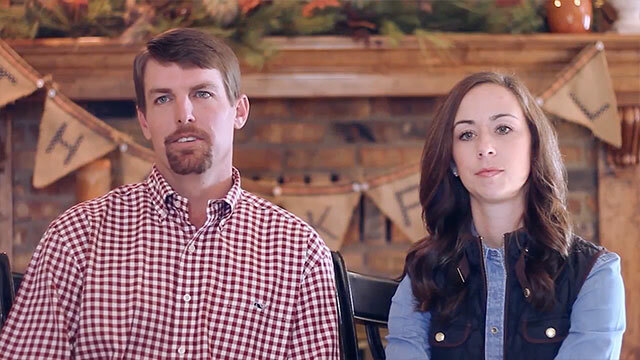 Dane & Robin Sanders from our Plainview Campus share their experience from Membership Class. 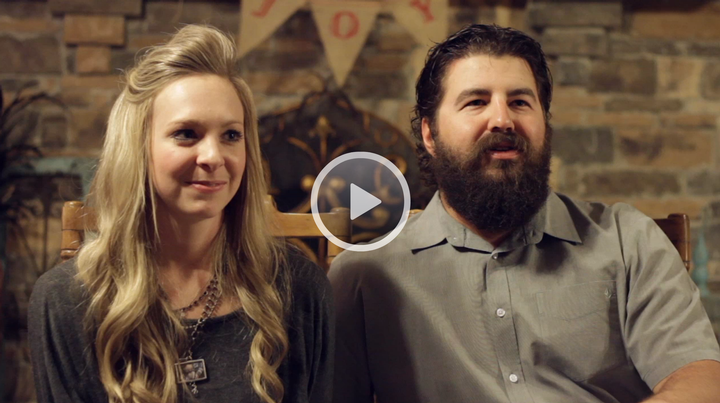 Watch Heath and Paige Keller as they share their experience with the Holy Spirit Class. This event is a part of our Discipleship Path here at Harvest. 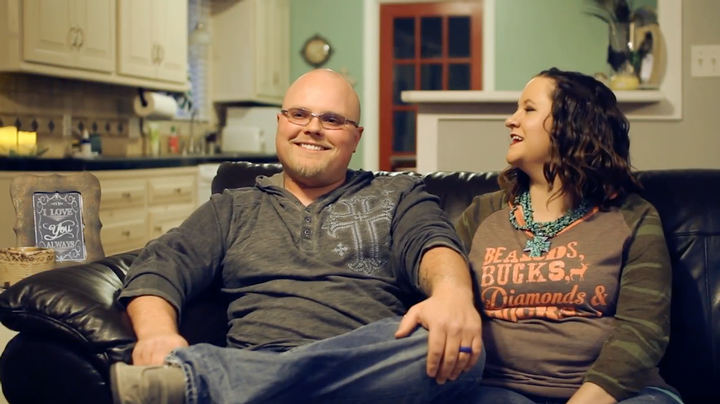 Brent and JuLea Bouma from our Plainview Campus share about how Freedom in Christ has impacted their lives. This event is a part of our Discipleship Path here at Harvest.